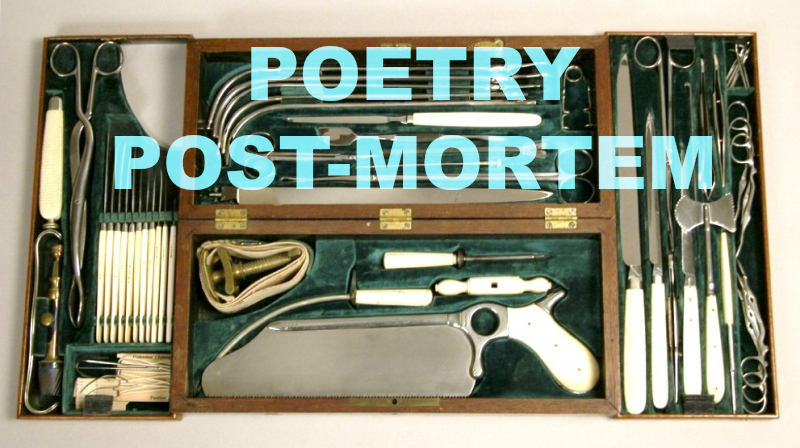 Welcome to my first Poetry Post-Mortem. 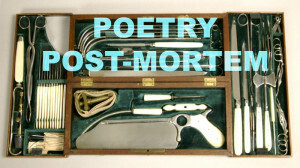 I figured National Poetry Month would be a good time to give this a try. People commonly ask writers and poets where we get our ideas. Usually, it’s a pretty convoluted process and my personal answer is usually a shrug and an adamant “I dunno.” But, occasionally… rarely… I can actually give an easy concrete answer as to where an idea came from and how it developed. I’m starting with a piece called “Notes on Ordering a Deathbot by Mail” from my new collection, Underwater Fistfight. I have a few poems that are near-and-dear to my heart and this is certainly one of them. Notes… was one of the first stabs I took at speculative poetry. 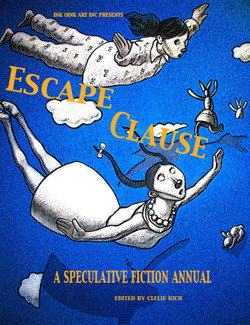 It was originally supposed to be in my first collection See No Evil, Say No Evil, but was set to appear in a wonderful anthology called Escape Clause. The rights wouldn’t let me put it in both, so I left it out of the first collection. When it came time to start a new collection, “Notes…” was the first one I chose. It had to be there. 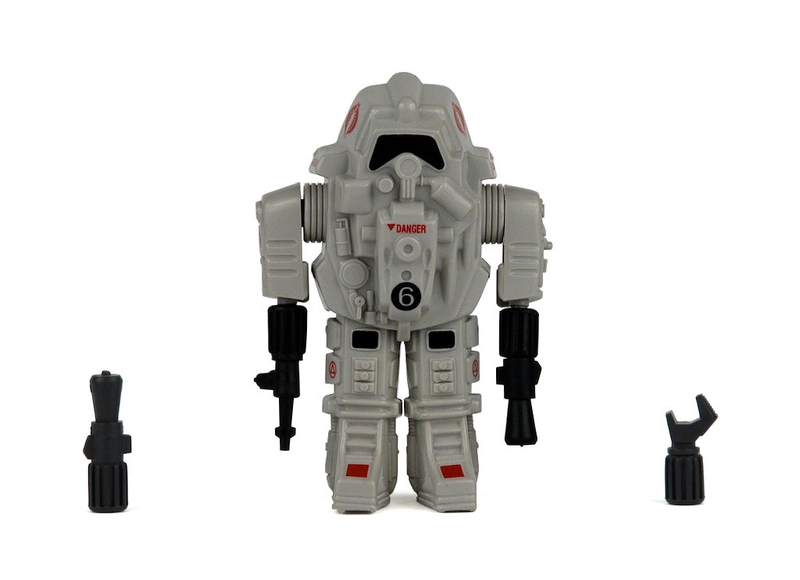 Anyway, this armor came with 4 weapons you could switch out to put on the arms: a flamethrower, a machine gun, a claw, and a missile launcher. The trick was coming up with the most lethal combination. Do you want to lay waste to your enemy’s base from a distance? 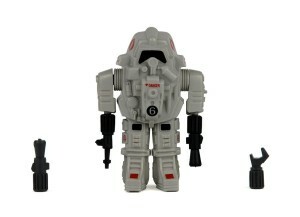 The missile launcher and machine gun are your best bet. Need to tear a door off and start a campfire? Claw and flamethrower. It’s that simple. I came across the armor not long before I wrote the poem. I started musing on what would be the best combo, and then brainstormed what some less desirable options might be. Would you really want to equip your battle armor with a bullhorn? Not terribly macho or intimidating. It snowballed from there into what you see in Underwater Fistfight. Yep. Next time you ask a writer where they got their idea, they may just tell you. And the illusion will be shattered forever. But I could have done that!